Are you looking for hearing health care from providers who are known as the best audiologists in Rupert, ID? If so, then you’ve come to the right place! Choosing a new audiologist can be an overwhelming experience, especially when you’re looking for one who is experienced, uses cutting-edge technology, offers affordable financing, and provides state-of-the-art care. Our audiologists know what it takes to provide all this and more. We offer the highest quality care available with a personal touch you won’t find anywhere else. Below are just some of the reasons why our patients entrust Mt. Harrison Audiology with their hearing health. Since 2014, our team at Mt. Harrison Audiology has transformed the hearing health of thousands of patients. Our philosophy is to provide high-quality care using the latest technology and treatment methods. Our audiologists bring decades of experience and advanced training to our patients every day. Our hearing doctors are constantly continuing their education, too. We always strive to keep up to date with the latest, most innovative ways to provide you with the exemplary care that meets your unique hearing needs. This means that no matter what your condition may be, our team has likely helped a similar patient in their years of practice and we’re confident we can help you, too! To benefit from our team’s extensive experience, click here or call 208.312.0957 today to schedule your appointment. We look forward to meeting you! Our team at Mt. Harrison Audiology believes that you should be able to get to know your potential audiologist and explore your treatment options before committing to treatment. This is why we offer a FREE Mt. Harrison Audiology Communication Consultation to all new patients of our Rupert, ID, hearing center. 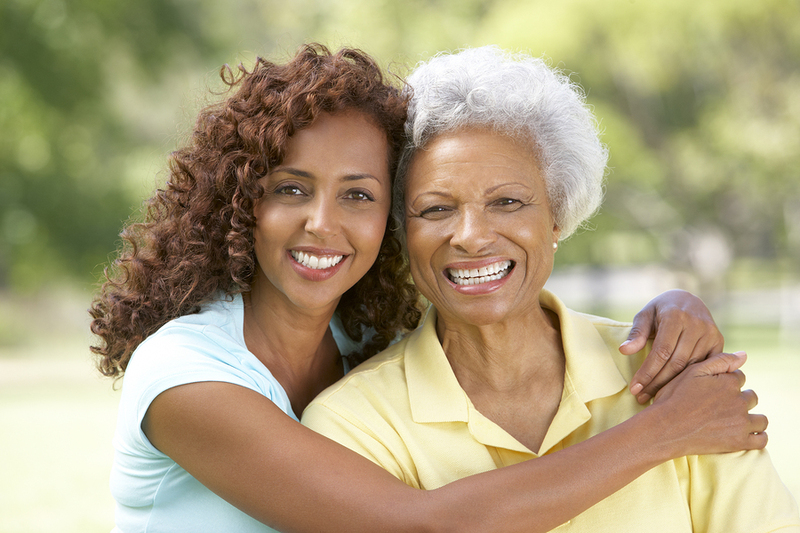 Learn about your treatment options for free – and with no obligation! Your complimentary consultation includes a review of your medical history, an in-depth discussion of your hearing loss concerns and goals, and an explanation of our process. After your consultation, our experienced team will recommend further evaluation and testing, if necessary, and a treatment plan customized to your hearing needs. At Mt. Harrison Audiology, we believe this should be a standard practice in the audiology industry because it will provide you with an honest treatment plan while valuing your input as a patient. Your trust, comfort, and health are our priorities! At Mt. Harrison Audiology, being able to restore sound to the lives of as many people as possible is one of our main goals. That’s why we’re proud to be the only area hearing care provider to offer services to children, including newborns. 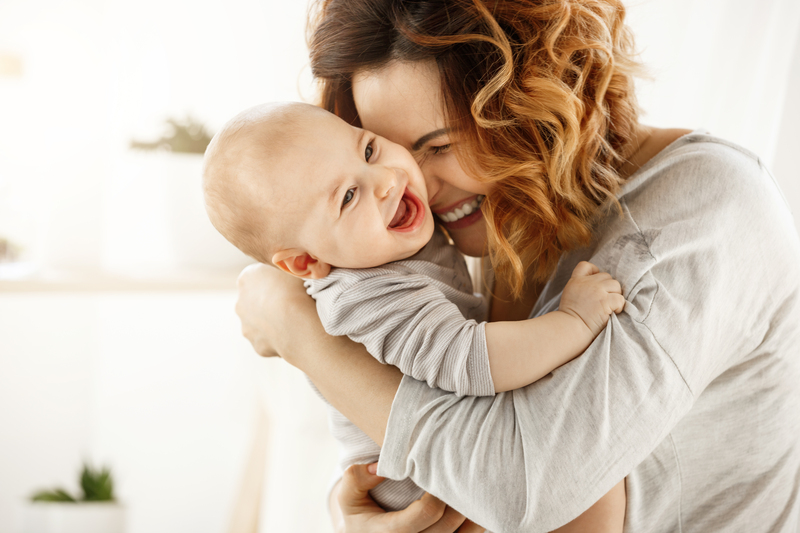 We understand that hearing loss can happen to anyone at any age and that finding experienced care is crucial, especially for babies who are growing and developing. Early testing and treatment offer the best outcome for your child’s hearing loss. When you choose our experienced team, you can look forward to receiving 5-star-rated care that keeps your child’s unique needs in mind. Call us today at 208.312.0957 for more information. Our team at Mt. Harrison Audiology understands how crucial it is for your hearing aids to work properly at all times. That’s why we strive to always provide our patients with fast solutions to any issues that arise. We offer convenient appointment hours Monday through Friday, plus we welcome walk-in patients for emergency servicing. Should your device need to be sent to a third party for repairs, we will also provide you with a loaner device to wear in the meantime. If you or a loved one is in need of hearing health care, then our team members are here for you! 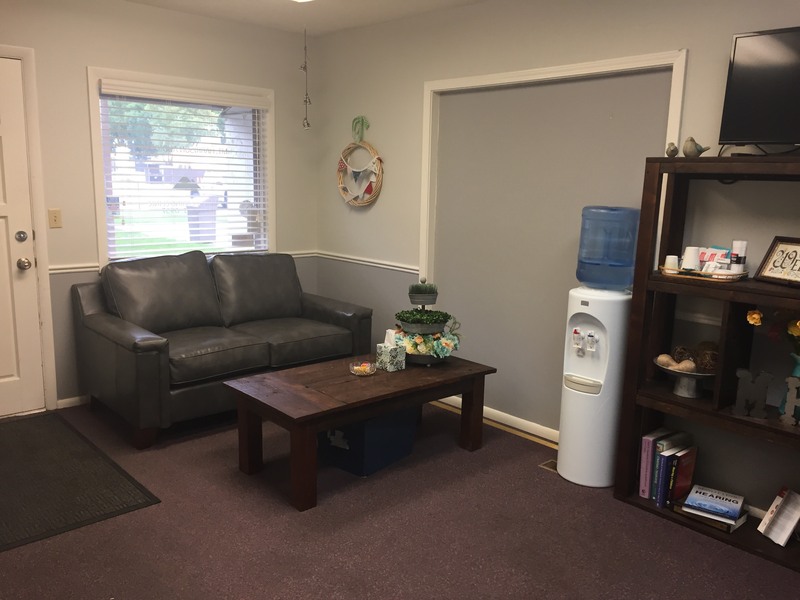 Come see why numerous people choose us for their hearing healthcare in Rupert, ID! At Mt. 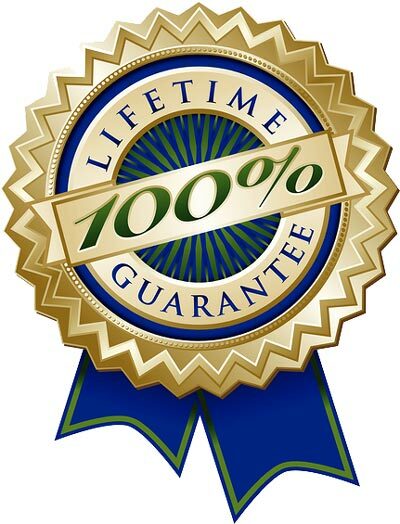 Harrison Audiology, our audiology team is so confident that you will love your hearing rehabilitation experience, we back it up with a 100% Lifetime Satisfaction Guarantee. Our hearing aids come with a lifetime guarantee on your service and prescription programming. If you are unsatisfied with the hearing care and service we provide you for your hearing needs, let us know and we will do what it takes to make you happy. We want you to have the best experience possible when you visit our hearing center, and this is one more way we strive to provide you with an unparalleled hearing care experience. To experience 5-star-rated hearing health care, click here or call 208.312.0957 to request your free initial appointment. These are just some of the ways we give back to our community and beyond. 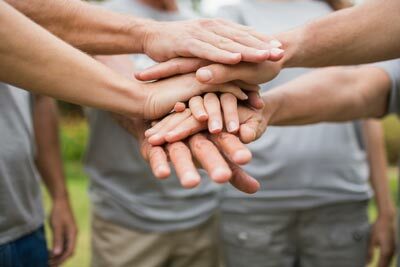 Do you know of a worthwhile cause that could benefit from our support? Let us know by calling 208.312.0957. Our experienced team at Mt. Harrison Audiology understands the effects that hearing loss can have on your entire life and we also know that every patient has unique needs. That’s why we take a patient-centric approach to hearing care by offering a complimentary consultation to all new patients. 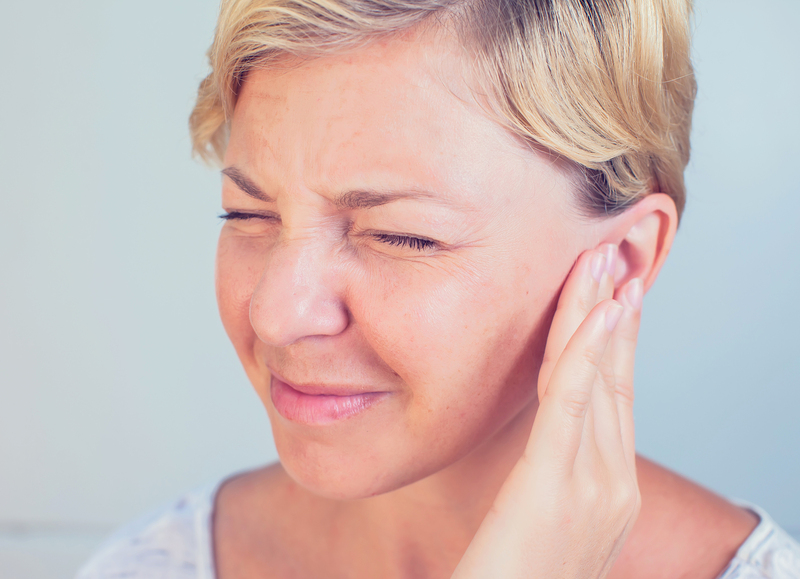 This appointment allows us to review your medical history, learn your hearing loss concerns and goals, and fully explain our diagnostic and treatment process to you. Using what we learned in our consultation, we will recommend appropriate testing, and develop a personalized treatment plan for your specific needs. We will take the time to answer all your questions and make sure you’re completely comfortable before beginning treatment. 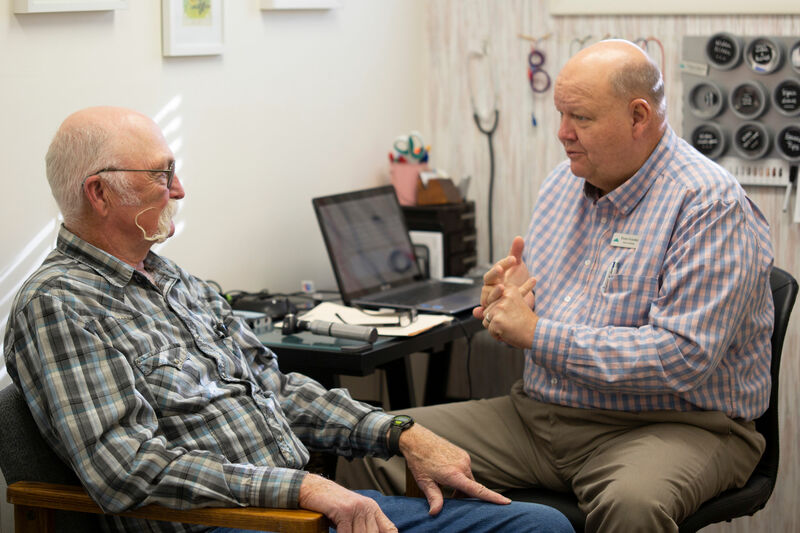 Your healthy hearing is our main goal so you can always look forward to receiving personalized, compassionate care when you visit our hearing center. At Mt. Harrison Audiology, we offer more than just hearing aids. Our goal is to restore your quality of life and give the gift of sound to as many people as possible. We offer comprehensive hearing care, including specialized testing and assistive listening devices, with a personal touch you won’t find anywhere else. Our patient-centric approach to hearing healthcare means we will work closely with you to discover where you are having the most difficulty, then we will collaborate with you to determine the best treatment plan for your needs. At Mt. 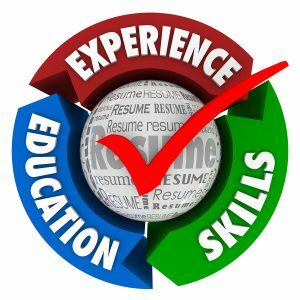 Harrison Audiology, we understand that commitments like school, extracurricular activities, and work may make it difficult to attend hearing healthcare appointments. That’s why we do our best to respect your time when you visit our Rupert hearing center. Those who are experiencing issues with their hearing aids are welcome to come in for a FREE evaluation of your current hearing aid technology. Our specialists will perform a quick test to assess your hearing device and determine how well it is performing for you. Whether or not you’re our patient, you are invited to use this service at no charge. At Mt. Harrison Audiology, we are here for you! Queremos que su tratamiento sea una experiencia cómoda y placentera para usted y su familia. Si prefiere hablar en español por favor marque este número: 208.312.0957. Mt. Harrison Audiology is committed to offering quality hearing care to every person who needs it. 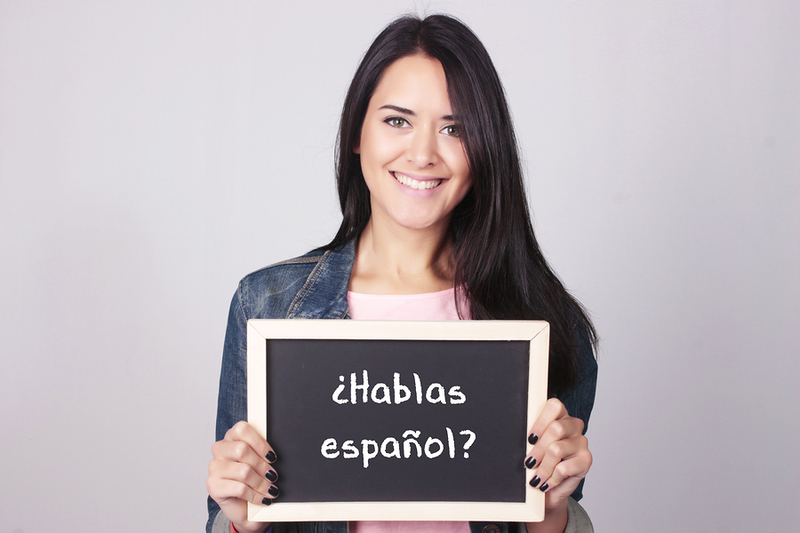 That’s why we extend our testing services to the Spanish-speaking community. We want to make your experience with us as seamless and comfortable for you as possible. If you live in the Rupert area and are looking for an audiologist who offers hearing testing in Spanish, schedule an appointment with our experienced team today! At Mt. Harrison Audiology, we offer various payment options so you don’t have to sacrifice experienced care for affordable treatment. 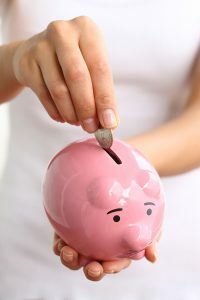 We keep our costs fair, accept most major insurance plans, and even offer affordable in-house financing. We also offer payment options through Wells Fargo, the Idaho Assistive Technology Program, and the Starkey program designed to help those in need. Your hearing health should never be put on hold due to cost, and we work to provide you with the most flexible payment options available. When you walk through the doors of our hearing center, you can feel confident that your hearing health is our main priority. This is just another reason why people choose us when looking for the best audiologists in Rupert, ID! Contact our friendly office today for more information.